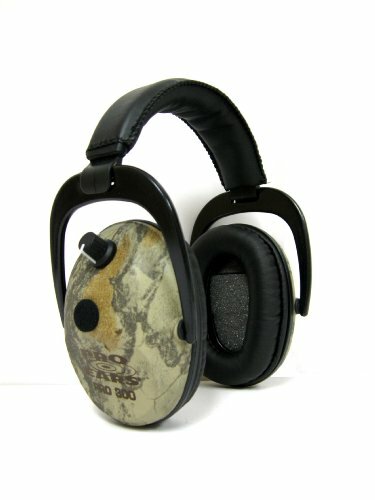 The Pro 300 is ideal for hunters who need all day comfort and maximum amplification. Hear your prey and know where it is coming from before you see it. Dual circuit boards with independent volume control, backed up by a 3 year warranty.